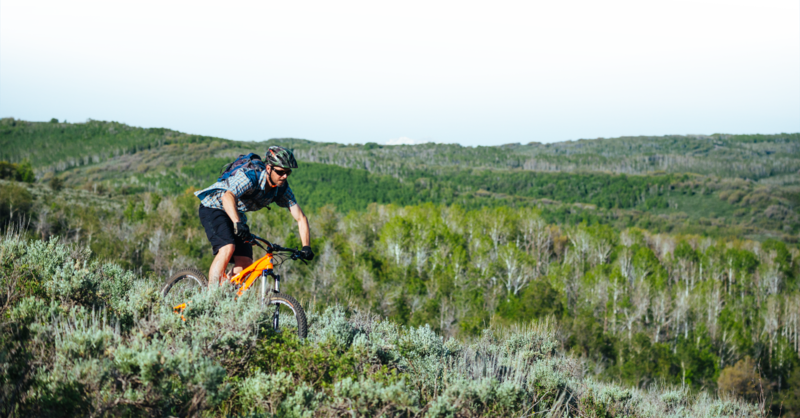 Our newest and most-anticipated amenity at Victory Ranch, The Barn is both a destination for recreation and fun and a retreat for relaxation and wellness. 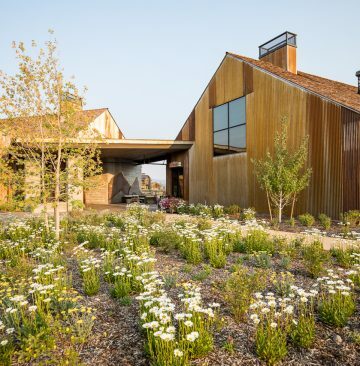 Inspired by the classic Western style barn house, this new amenity features two adjacent structures — a Family Barn and a Wellness Barn. 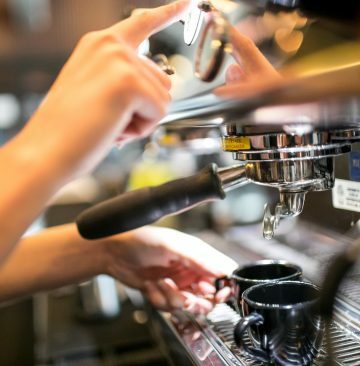 The first comes brimming with a pizzeria, ice cream shop, general store, sports court, game room and arts & crafts studio. 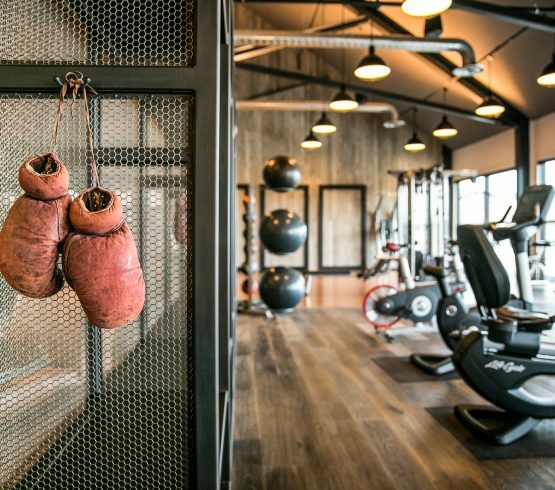 The other serves as a restorative retreat with a fully-equipped fitness center, juice bar and spa, offering a full treatment menu and zen pool lounge. 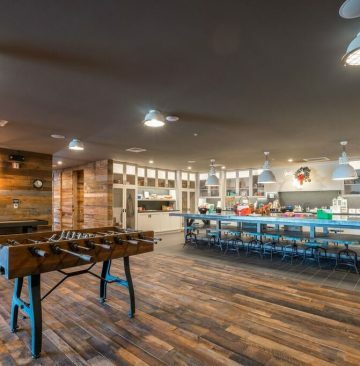 Outside, The Barn is home to an active 75-foot swimming pool with a hot tub and winding water slide, all surrounded by a tranquil stream and pond, a great lawn, bocce ball court, and paddle tennis pavilion. The Barn features a large outdoor heated swimming pool wrapped around a formal hot tub. 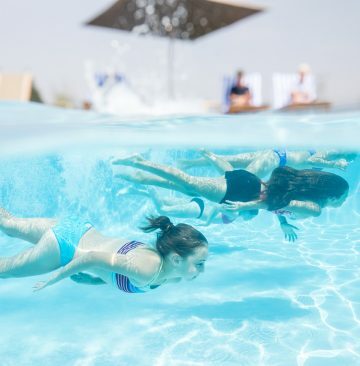 Surrounded by a spacious stone deck and grassy lounge area, this 75-foot long pool — with spa, wet deck and water volleyball net — is the place to cool off and socialize in the summertime. 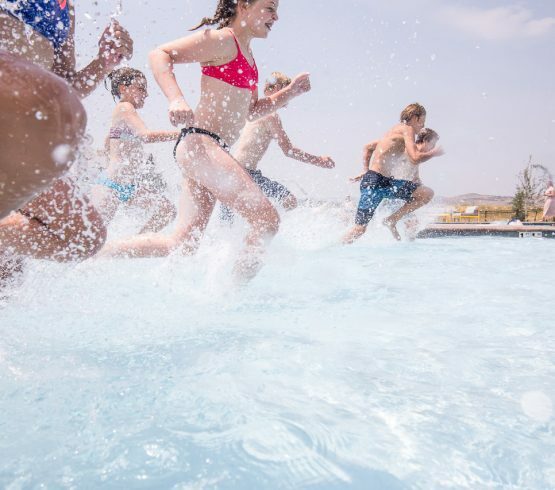 Adjacent to the Family Pool is the Waterfall Pool, complete with an adrenaline-rush water slide. A meandering stream connects to the pond, which provides the backdrop for relaxing on the lawns. 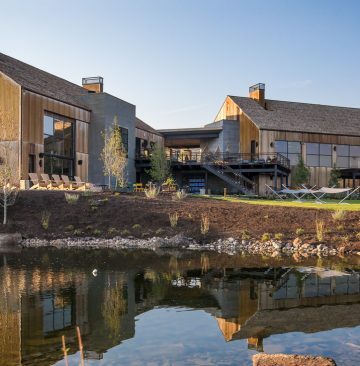 The Barn is also a seasonal outdoor recreational haven, with two large lawns, a fresh water pond, grassy amphitheater, fire pits and stone bridges. 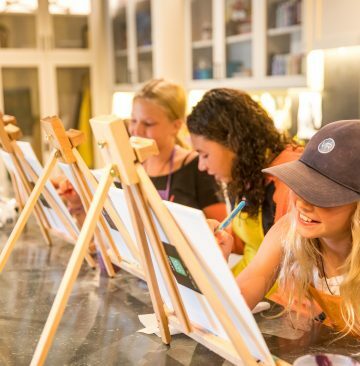 The main level of the Family Barn is a destination for the whole family to escape to for casual fare, sugary treats and home shopping needs. 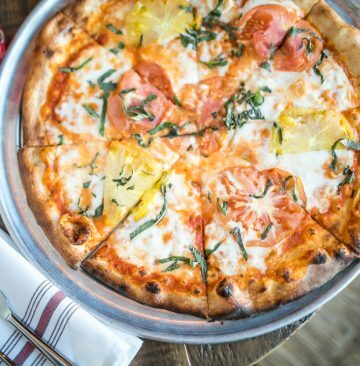 The Parlor restaurant features delicious handcrafted pizzas, gourmet sandwiches, healthy salads and hearty breakfast dishes while a full-service bar is the perfect setting to cap off a day of adventure in the backcountry. 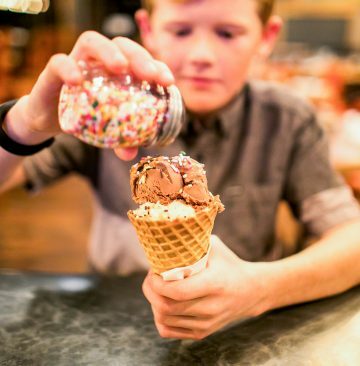 An old-fashioned ice cream counter serves up sundaes, hand-dipped cones and shakes and floats. 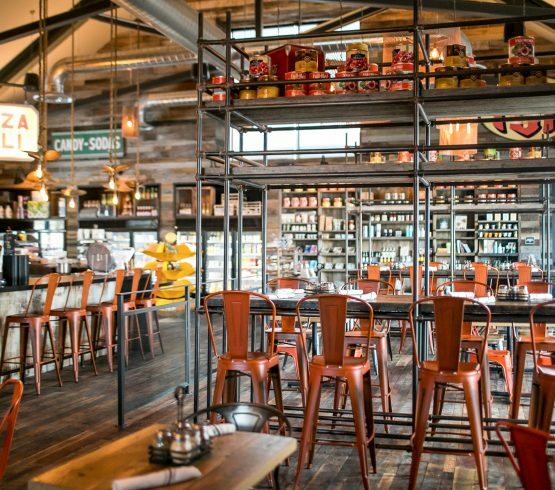 Adjacent to The Parlor is a well-curated General Store, where one can stock up on specialty Italian goods, fresh produce, meats, cheeses and more. 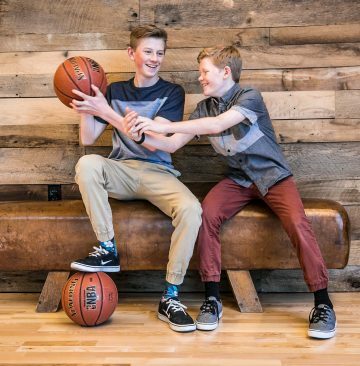 Below The Parlor and General Store lies a true paradise for kids and teenagers alike. 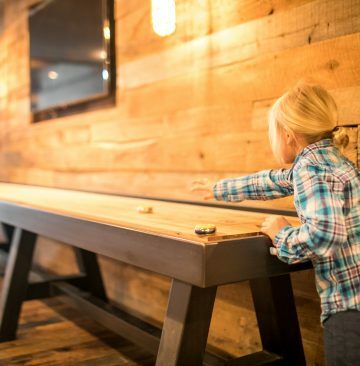 The game room features shuffleboard, ping pong, foosball and vintage arcade games, while the neighboring arts & craft studio is the perfect locale for kids to test their creativity and engage in an array of classes. 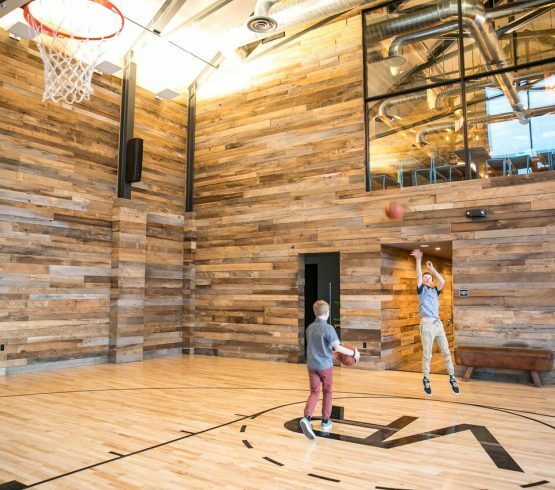 An indoor basketball court with a vaulted barn ceiling soaring more than 30-feet high is the ultimate spot for kids to play hoops indoors, dodgeball and more. 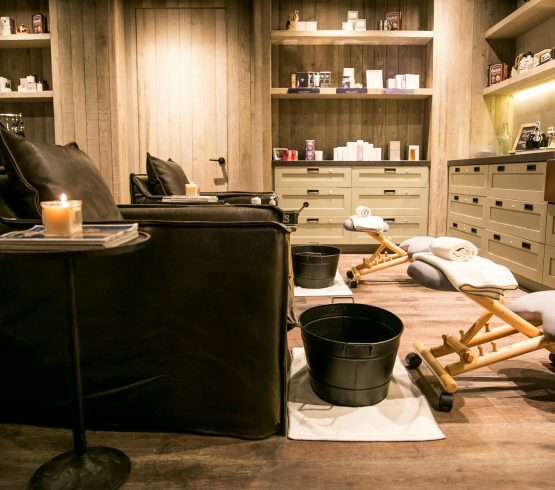 Located adjacent to the Family Barn is the Wellness Barn, a state-of-the-art haven for health and pampering and home to The Spa at Victory Ranch, a modern spa facility with massage and facial treatment rooms, a nail studio, men’s and women’s spa showers, lockers, saunas and steam rooms. 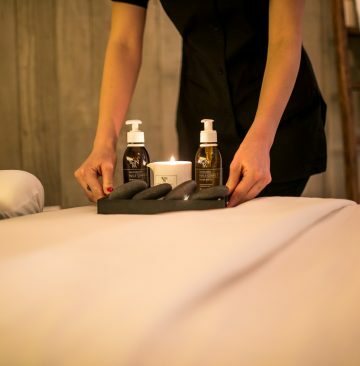 Here, one can select from an extensive menu of treatments to unwind after a day full of adventure. The indoor/outdoor zen area, replete with comfortable lounge areas and both cool and hot tubs, is ideal for prime relaxation and quiet time. 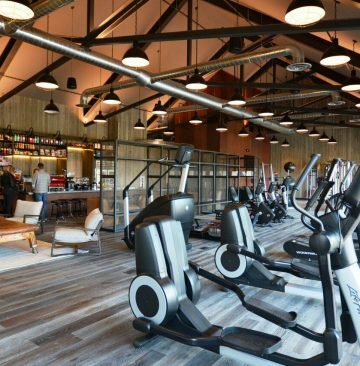 The Wellness Barn is also home to an impressive Fitness Center, featuring state-of-the-art equipment for both cardio and strength training and lockers to store your items. 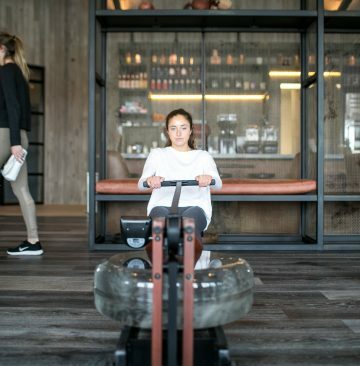 Framed by floor-to-ceiling windows that reveal far-reaching views of the Victory Ranch Golf Course, the Fitness Center is the ultimate spot to realize your greatest health ambitions. 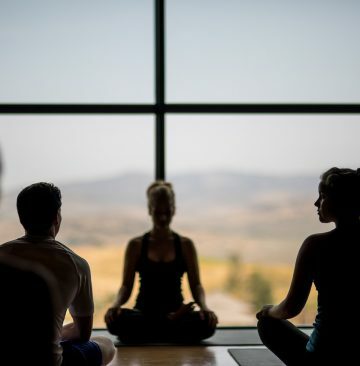 The Movement Studio features an array of scheduled yoga, pilates and spin classes guided by highly experienced instructors, all set to expansive vistas of Victory Ranch’s landscape. 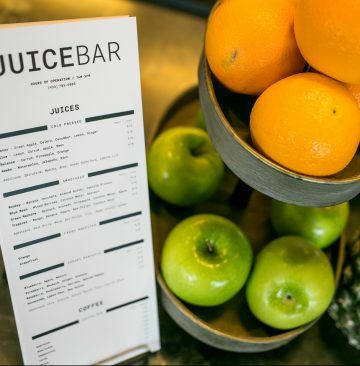 Adjacent to the Fitness Center is JuiceBar, The Barn’s full-service juice bar and coffee shop. 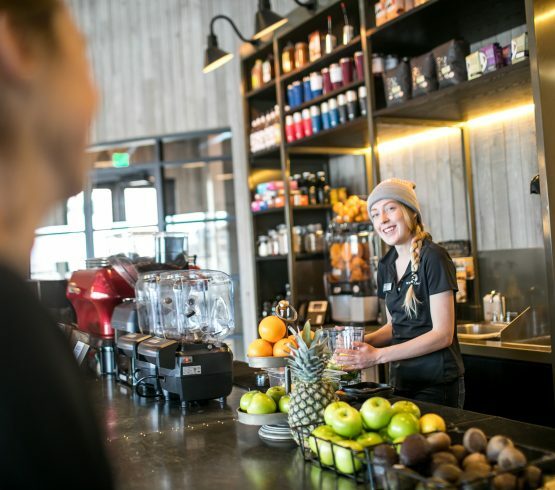 Here, members enjoy a healthy menu of fresh juices, smoothies, espresso drinks and tea to fuel your day or enjoy pre- or post-workout. 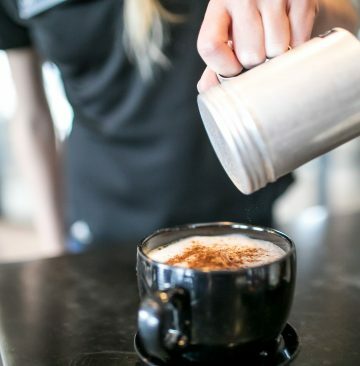 Our Paddle Tennis pavilion consist of two heated courts located just steps from The Barn’s Warming Hut, enabling players to warm up by the fire and enjoy a drink before and after matches. The social and competitive game is a popular winter time activity that follows similar rules as tennis but is played with a paddle on a smaller court. 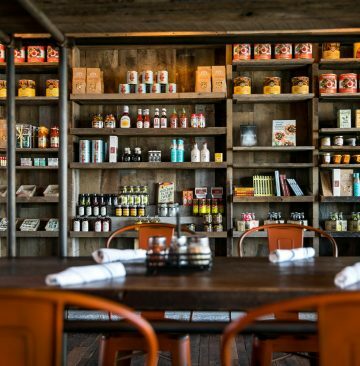 Adjacent to the courts is the Warming Hut, a beautifully-appointed indoor/outdoor lounge with grand fireplace.